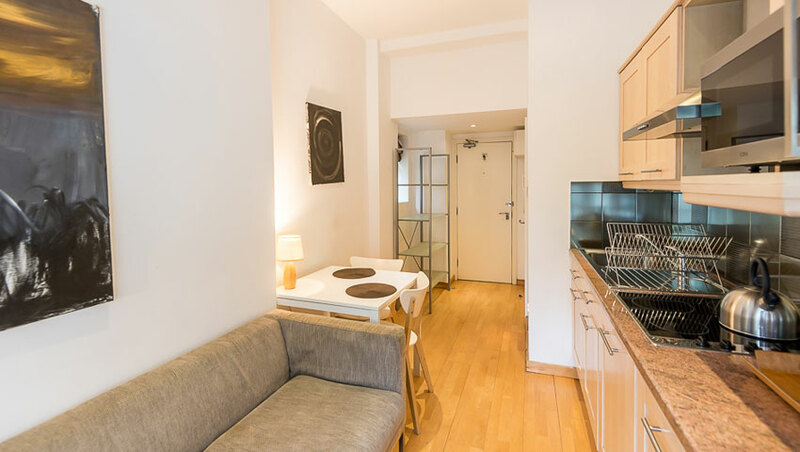 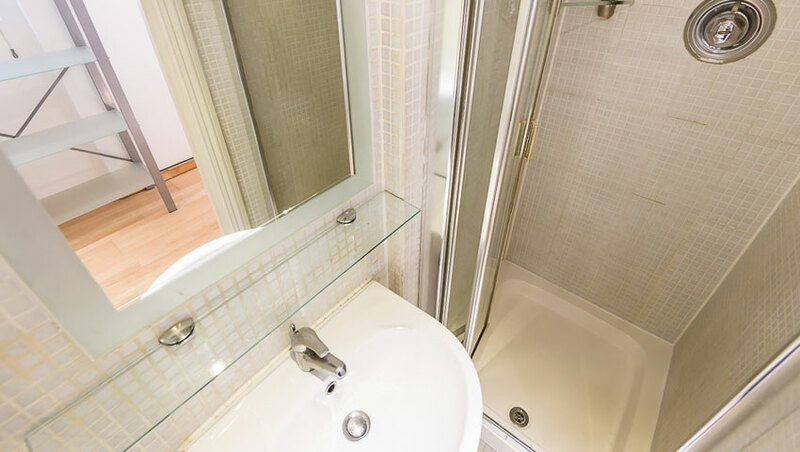 A furnished, one bedroom apartment in a portered modern development in Notting Hill Gate. 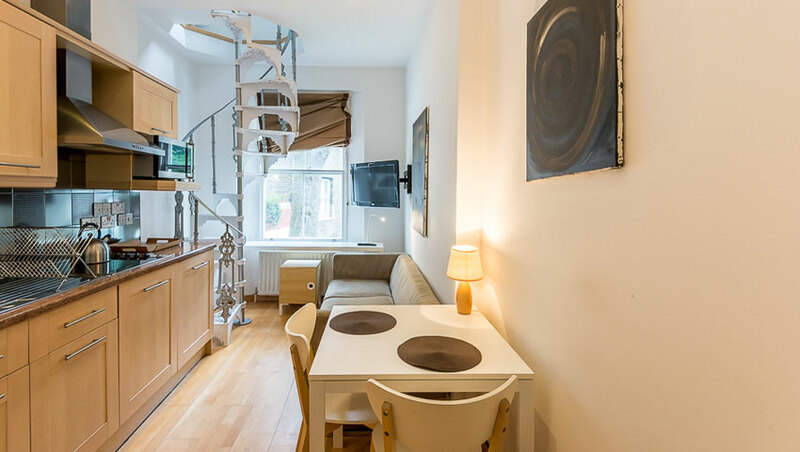 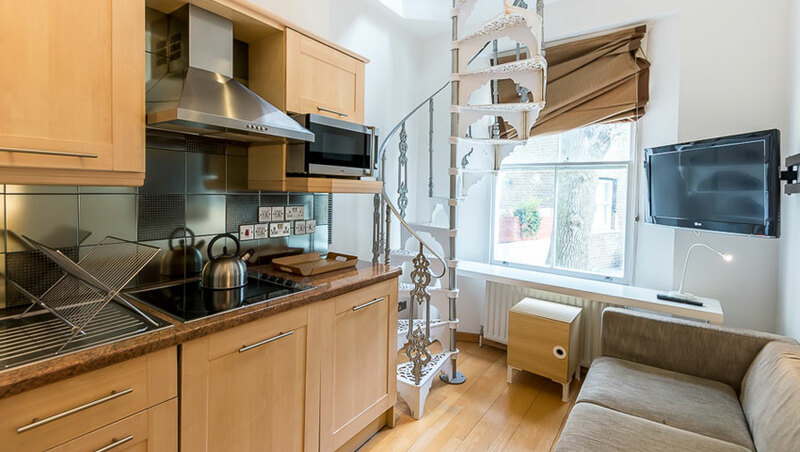 This spacious (26 sq metre) apartment is arranged over two levels, connected by a spiral Victorian staircase. 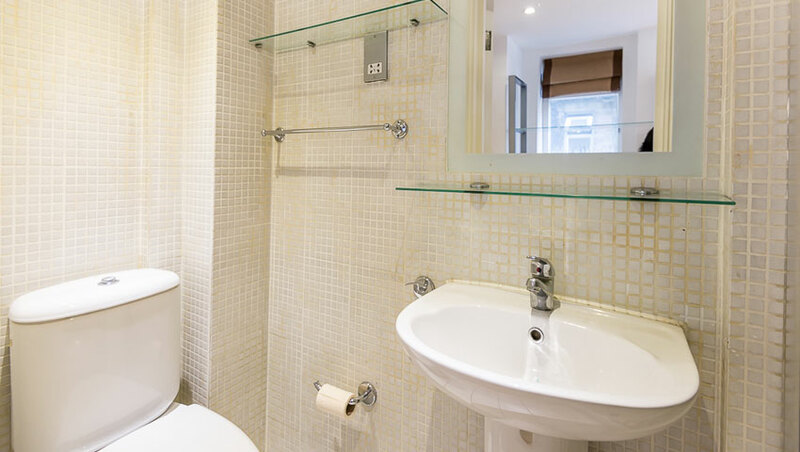 The upper level bedroom has its own wc. 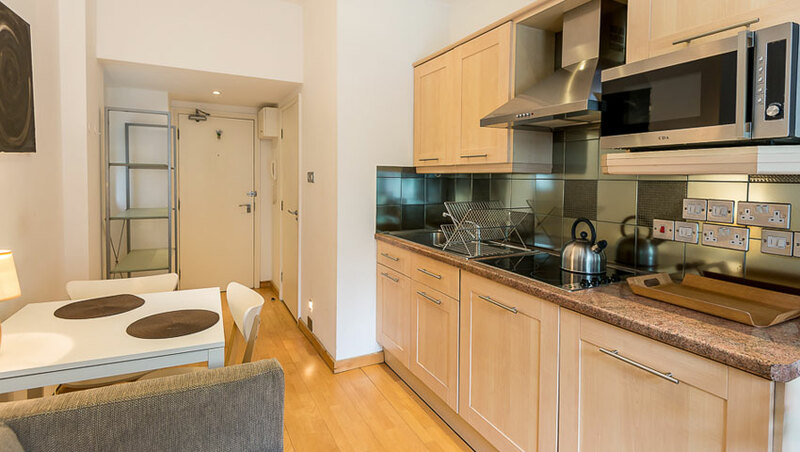 Finished to a high standard, it has an open plan, fully fitted kitchen and smart bathroom with stylish contemporary furnishings throughout. 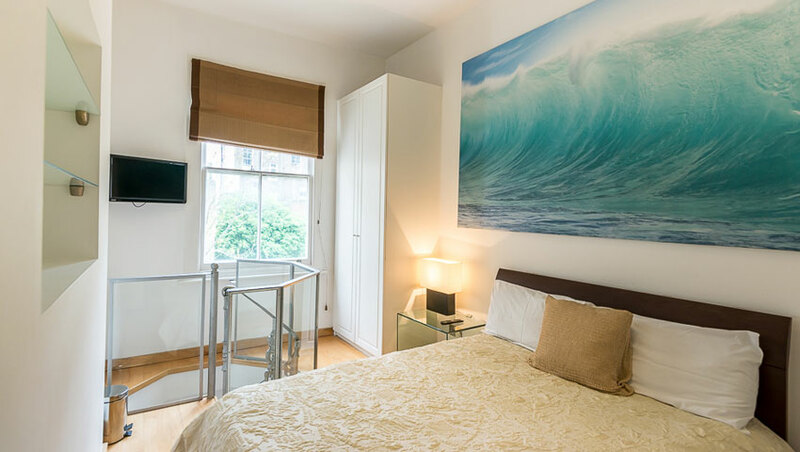 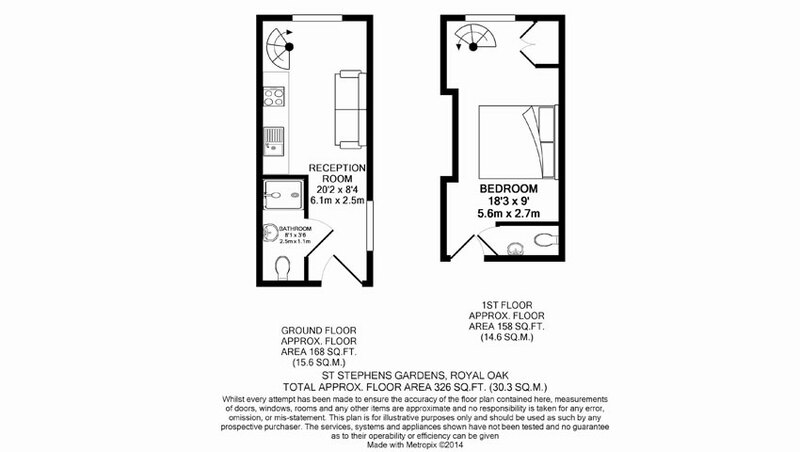 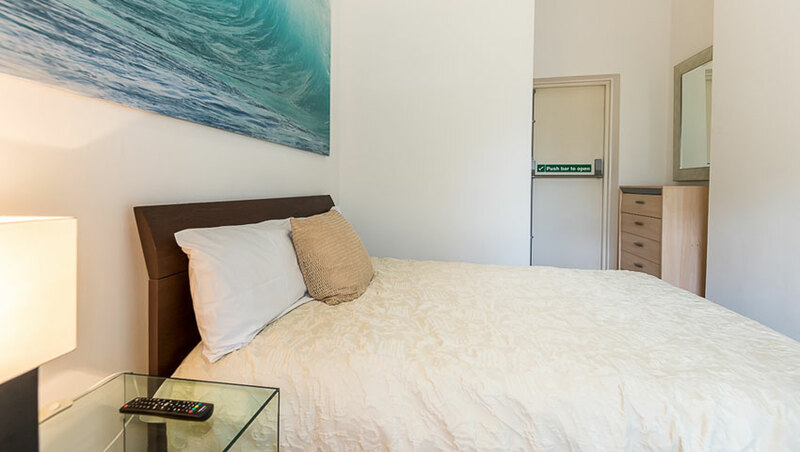 Conveniently located close to Hyde Park, Whiteleys shopping centre and two London Underground stations nearby (Royal Oak and Notting Hill Gate) these apartments at St Stephens Gardens have been recently refurbished and overlook attractive communal gardens.